Blackjack is one of the most popular casino games played all over the world. It can be played with a standard deck of 52 cards. The randomness of cards combined with strategy and luck have made this one of the most exciting and popular games in the casino. How To Win = Have the dealer bust or have a hand closer to 21 than the dealer, without going over. To begin you choose an amount to bet to get dealt your blackjack hand. $5.00 for example. The dealer then gives you and any players at the table two cards, facing upwards. The dealer himself has two cards also, but only one of the dealers cards is face up. Add your 2 cards together. Face cards are worth 10 and Aces can be either 11 or 1. Decide whether or not to ‘hit’ or ‘stand’. Hitting – A player can draw as many cards as they like in their quest to try and make blackjack. In online black jack, you simply click the ‘hit’ button. If they want to take another card, they must verbalize, “hit me” or scratch the table to indicate to the dealer they want another card. Double Down – You can double your original wager and get 1 additional card only. You are required to stand after they receive their third card. Splitting A Pair – Splitting pairs can only be done when you are dealt a pair. This option allows you to split your pair into a second hand. The wager is the same amount as your first bet. So, if you’re dealt two aces, you can separate these aces into two different hands. Standing – You are satisfied with your hand. You can ‘stand pat’ and not take anymore cards at any point in the hand. To indicate to the dealer you’re standing, the player can move his hand from the left over his cards. In online blackjack, you simply click the ‘stand’ button. Insurance – If the up card of a dealer is an Ace or a 10, you can buy insurance. This is a safety net against the dealer having blackjack. 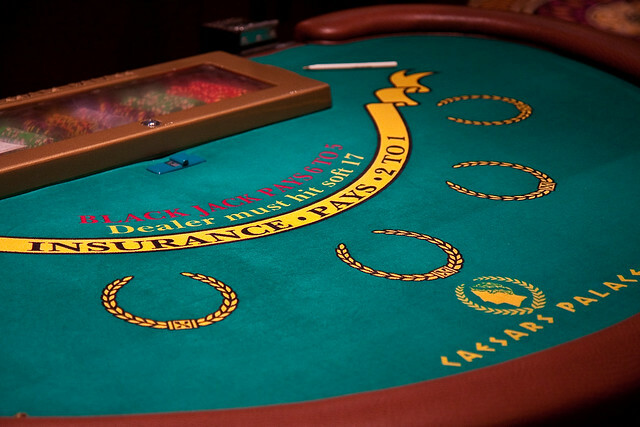 In the case where the dealer does make a blackjack, the player still loses the initial wager but this insurance bet has a payout of 2 to 1. You can accept or reject the offer of insurance. Surrender – Not all online casinos offer the surrender rule as an option since it’s favorable to the player. But those casinos that do offer it, when the dealer has an Ace or 10-value up card, the player can choose to surrender and forfeit half of their wager before the dealer checks his hole card. It’s possible to retrieve half of the original wager, assuming the dealer’s hand doesn’t make a blackjack. In early surrender games, which are sadly dying, the player gets to retrieve half of their original bet even when the dealer gets blackjack. The the dealer must hit when they have 16 or less. They will stand when they have 17 or higher. But some casinos use the rule “dealer hits on a soft 17”, meaning the dealer has 17 but with an Ace in their hand, so they must take another card. The dealer has the advantage because you have to play your hand first. You can bust and lose before the dealer turns over his card. You win. Your hand beat the dealers or the dealer busted. You get paid 1/1 on your money. Blackjacks pay out 3:2. You push. Your hand ties / matches the dealers hand. Money is neither won or lost. Your bet is returned. One of the biggest advantages of playing blackjack online is that due to the low costs associated with an online gaming business it’s possible for blackjack online casinos to offer a full range of Online Blackjack variations that can be played at any time of day. If you have played blackjack at an online casino, then the chances are you have played one of the new and unique blackjack games offered by the casino. The basic premise of the different games is pretty similar to that of traditional Blackjack. The aim is always to try and make blackjack, but there can be minor differences in the rules and methods of play. Live dealer blackjack is also offered at many online casinos. The blackjack casinos online are growing in popularity and attracting a loyal fan base because of the increasing number of casino live dealer blackjack casino games. 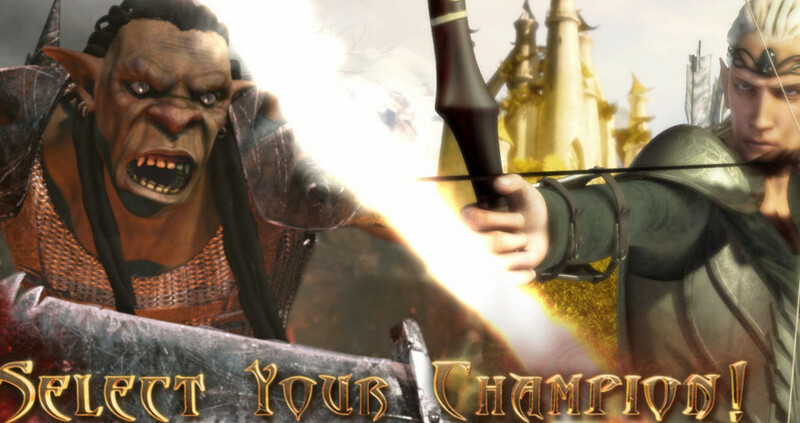 These games emulate traditional blackjack at a real casino while still giving you the added bonus of attractive signup bonuses and promotions when signing up for a new account. Once you have discovered your preferred game, nothing beats the thrill of playing online blackjack for real money. As far as playing blackjack online is concerned, card counting is pointless. The casinos use RNG (random number generator) to re-shuffle the deck every hand. Also, most online blackjack games are played with multiple decks, up to 8. Soft and Hard hands – Soft hands are blackjack hands made up of an Ace, and since they can count as either a 11 or 1, the hand doesn’t exceed 21 the times you need it to count as a 1. On the other hand, hard hands don’t contain an Ace, and so each card counts as the numerical value of the card. Many gamblers advise to always assume the dealers downcard is a 10. So, if the dealer has an 8 showing, assume they have 18 as your number to beat. The exception is when the dealers upward card is an Ace and you get offered insurance. It’s best odds not to take insurance but if you have a significant sized wager out there you may want to mitigate some of the risk. Most gamblers will advise you not take insurance unless you have wagered a significant sized bet. If the dealer does hit blackjack then dealer wins and all the other players lose the round except those players who have blackjack themselves, who push. A traditional game of blackjack online has a payout of 3 to 2. In case the player and the dealer both are fortunate enough to have a blackjack, the bet is declared as a ’push’. But in the event of both the player and the dealer having a bust, it is the dealer who, owing to the advantage of the house, is declared a winner. In case of a tie between the dealer and the player, the bet is again declared as a ‘push’. The movie “21” reveals the true story of six MIT students who learn the art of card counting and took Vegas casinos for millions of dollars. At the same time, players must know how many decks of cards are in play, since the playing style and card counting system needs to be adjusted to facilitate the number of decks being used. Also check here for Poor Valued Blackjack Bonuses to avoid.